Save 15 to 20 percent at Macy's this Sunday during their 'Wear Red' promo. 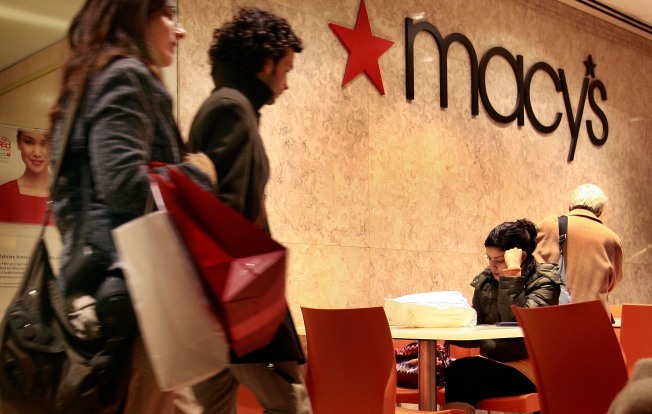 That's right Macy's shoppers, not only is the department store cleaning house with major clearance sales, but on Sunday, February 8, they're offering an EXTRA 20-percent off most regularly priced AND already reduced items to those wearing the color red. And for shoppers who can't make it to the store in person, fear not! Online customers can type in the special promo code, WEARRED when completing their order and save 15 percent. The online discount can be applied to all suits, men's suit separates and shoes, women's lingerie, women's shoes and items for the home. Click here to go to Macys.com.